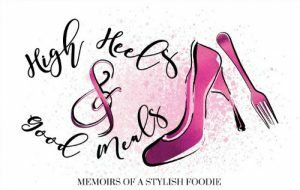 It’s been a while since I did a What’s Cooking with Trice post! According to my friend Ashley, I need to up my recipe game! She’s been patiently waiting on new recipes to try so this one is for you, Ash! I’ve been on the go so much lately that I haven’t taken the time to prepare myself a good home cooked meal. Shame on me…that is until now! I was sent these two amazing bottles of Essie Spice sauces and let me tell you something, there is so much flavor bursting out of each of these bottles, it’s unreal! 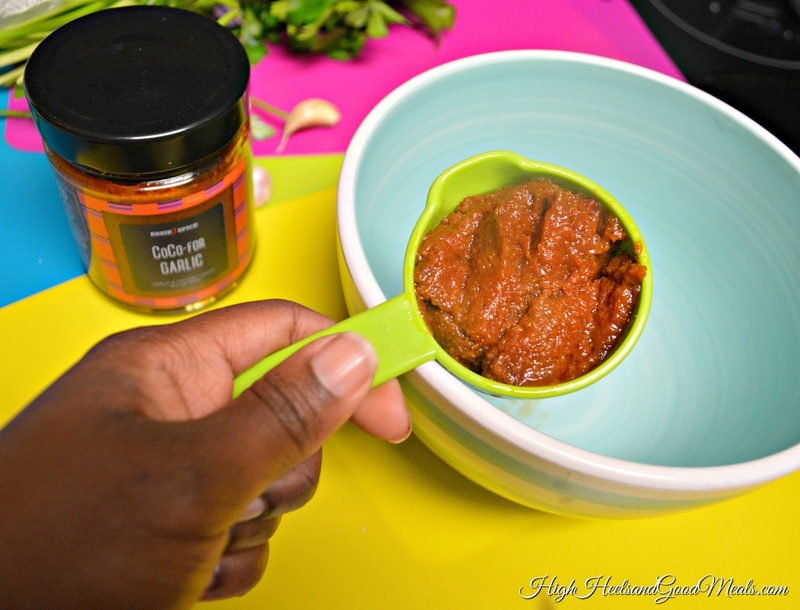 After reading up on their products, I learned that “Essie Spice blends and sauces are crafted in small batches using traditional West African spices and cooking methods with influences from Asia, The Caribbean, South America, and Europe. 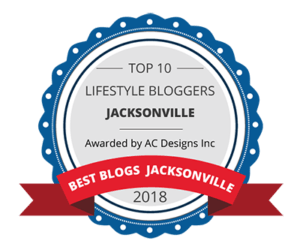 They draw on the uniqueness of each place but also have the seamless fusion of the different spices that complement each other.” In addition to that, they are Gluten and MSG free with no added preservatives, fillers, or artificial coloring! You can read more about their different sauces and spice blends at EssieSpice.com. Trust me, you are going to want all of them! I was honored when Essie, herself, agreed to send me a couple of sample sauces to try for myself. I was super excited when I opened the box and saw that she sent the Coco-For-Garlic! 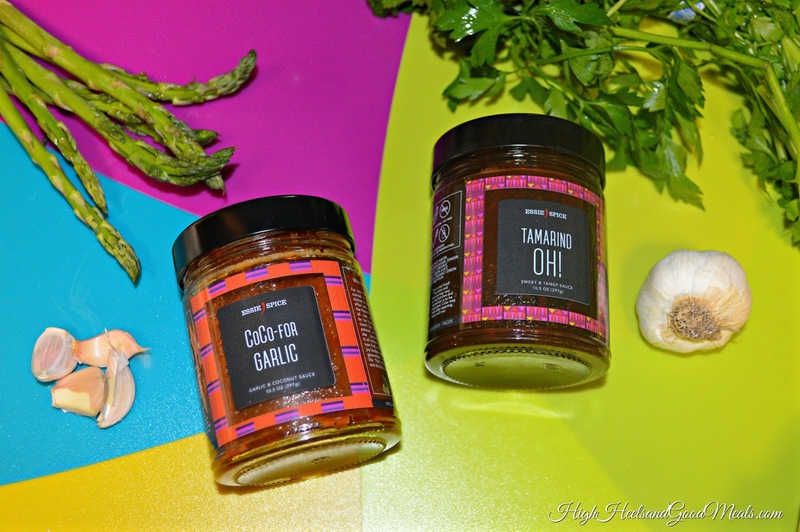 I am a huge garlic lover and this sauce is flavorful and full of roasted garlic and Virgin coconut oil! 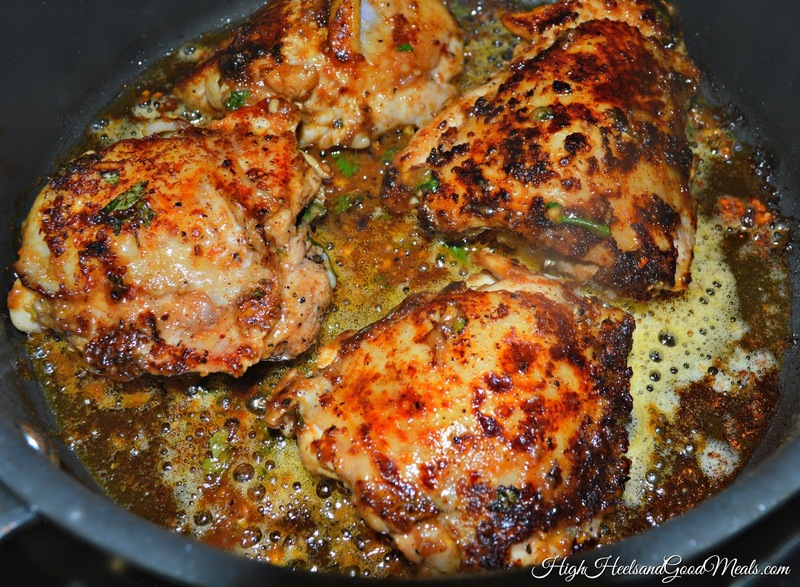 When I opened the bottled, the spices were so aromatic, I knew immediately it would be the perfect marinate for my chicken! 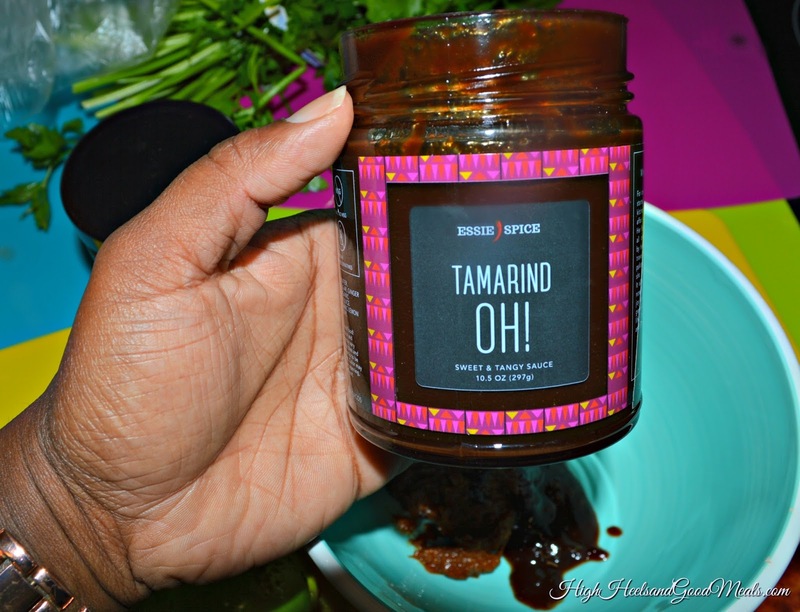 I was also sent the Tamarind Oh which is a sweet and tangy sauce made with a delicious blend of Tamarind, of course, ginger, one of my favorites, guava, and vanilla! I mean, how would you not like a sauce made with those ingredients? I am looking forward to making some sweet and tangy stir-fry’s with this sauce! 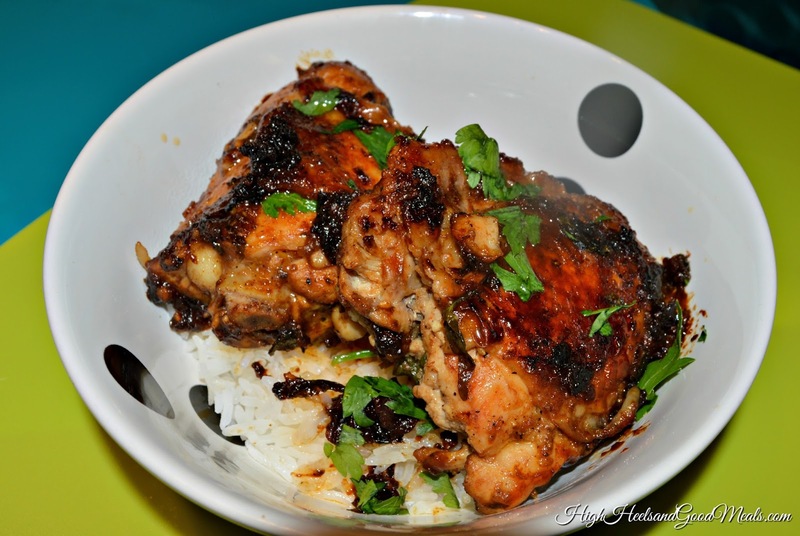 I used a little in the marinade for my chicken to add a hint of sweetness. So about this dish I made…. It was super easy! You guys know I’m all about quick and easy meals! It was just that, and jam-packed with flavor! I’m sad that I didn’t make more! This recipe was enough for two servings only. 1.) 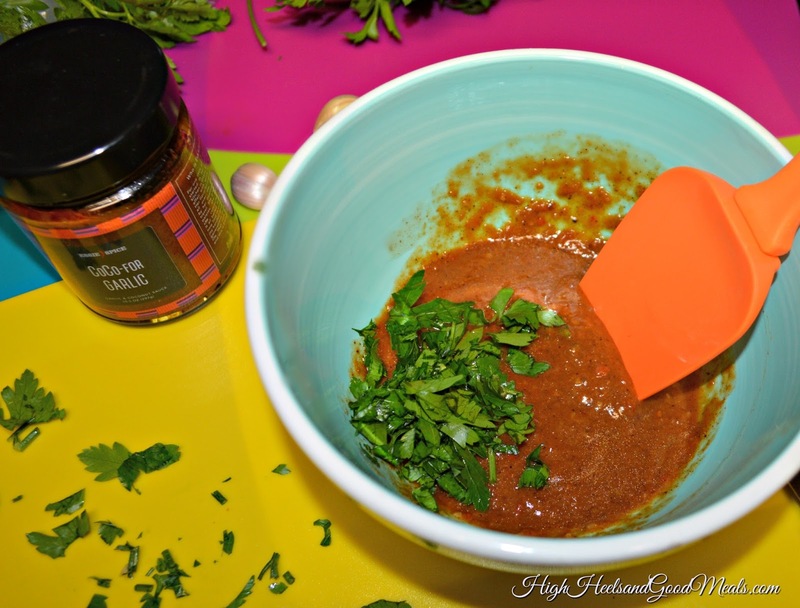 For a quick marinade, in a medium size bowl mix 1/3 cup of Essie Spice Coco For Garlic, 1/4 cup of Essie Spice Tamarind Oh, and a handful of chopped parsley. 2.) 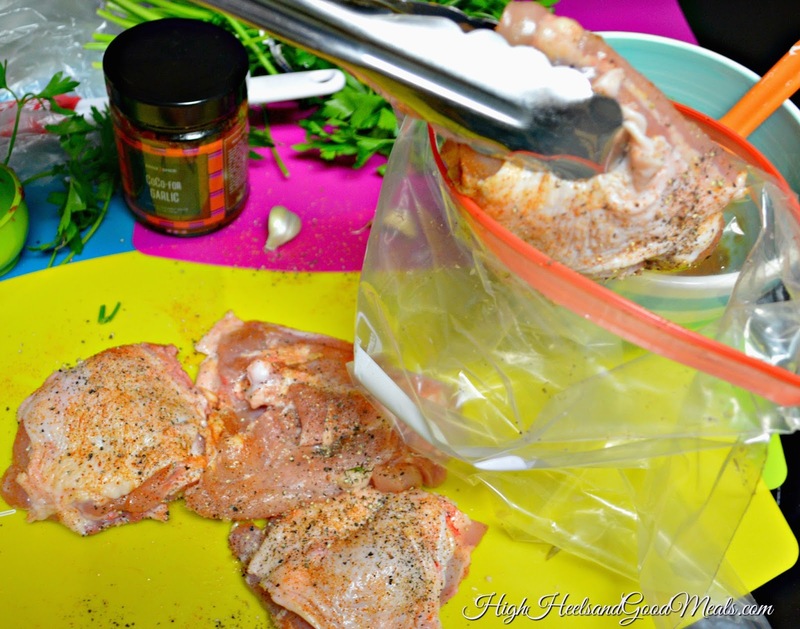 I lightly seasoned 4 chicken thighs with salt pepper, added them to a plastic baggie, and poured in the marinade, massaging the chicken to make sure all pieces were evenly coated. 3.) Once all of the chicken was coated, I heated up a couple tablespoons of Coconut Oil in the skillet, and 2 chopped cloves of garlic (I had to keep the coconut and garlic party going). I then added all of the contents of the baggie, chicken and marinade. I sauteed them on top of the stove until they were brown, about 8-10 minutes, and then turned the heat down and covered it for another 10 minutes or so. The aroma in my kitchen was sensational! I plated my chicken over jasmine rice and immensely enjoyed every bite with a side of veggies. It was literally that easy! With the amounts of flavor bursting from this dish, one would think I spent hours in the kitchen! My boyfriend came over, walked in and said “It smells so good in here, I could smell it outside.” He looked in the skillet and said “Oh, I’m eating the rest of this!” Like I mentioned earlier, I’m sad I didn’t make more! 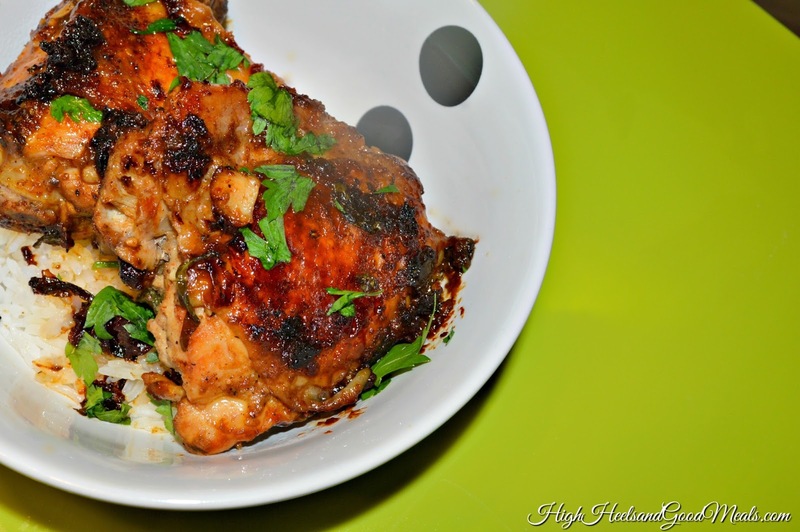 It was seriously one of the best chicken dishes I’ve ever made. It is going into my home cooked meal rotation and I am officially an Essie Spice fan for life! 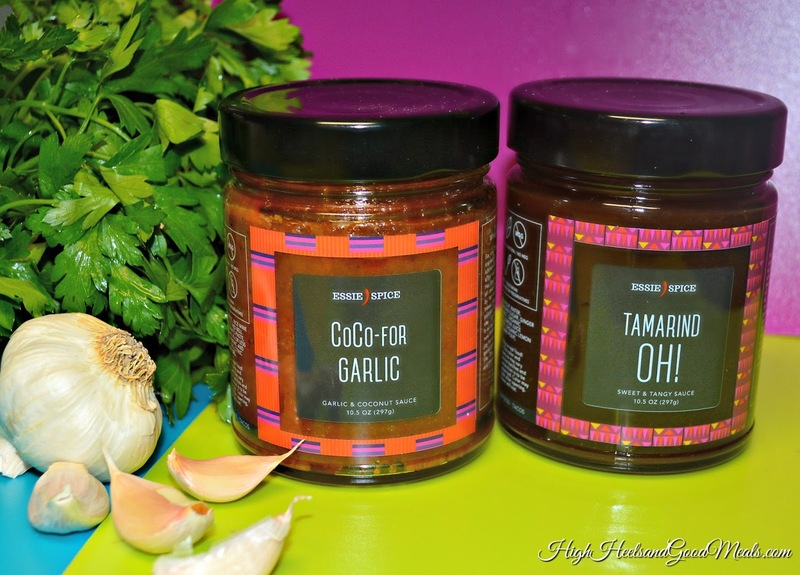 Listen to me…you guys HAVE to try some of her sauces and spice blends! Go to EssieSpice.com it will change your life! When you do, be sure to let me know! I’d love to see what you create with them!